Welcome to K-Van Construction Company, Inc. The philosophy of K-Van Construction is to seek and design the most innovative and cost-effective building solutions in reponse to each customer’s individual needs in ways that maximize long-term satisfaction. K-Van Construction understands that planning a new structure or facility involves many difficult decisions and can be stressful at times. That ‘s why we serve each customer with the “Golden Rule” – in other words, we serve the way we’d want to be served if we were the customer. 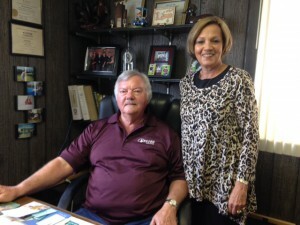 Gene, Linda and Todd Fisher, owners of K-Van Construction have been in the business since 1969 and have remained successful in the industry because of their knowledge and expertise. Linda is the office manager for K-Van Construction. She is responsible for the bookkeeping of the business and also shares the office duties. 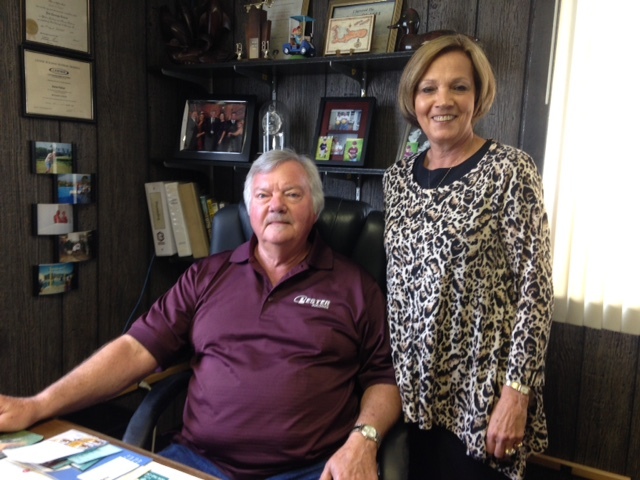 Gene is the General Manager for the business with over 45 years of experience. Gene stays current on new construction techniques and marketing ideas to keep K-Van Construction on the leading edge of the construction industry. In their spare time Gene and Linda enjoy traveling and spending time with their children Todd, Heather and McKenzie, and grandchildren.